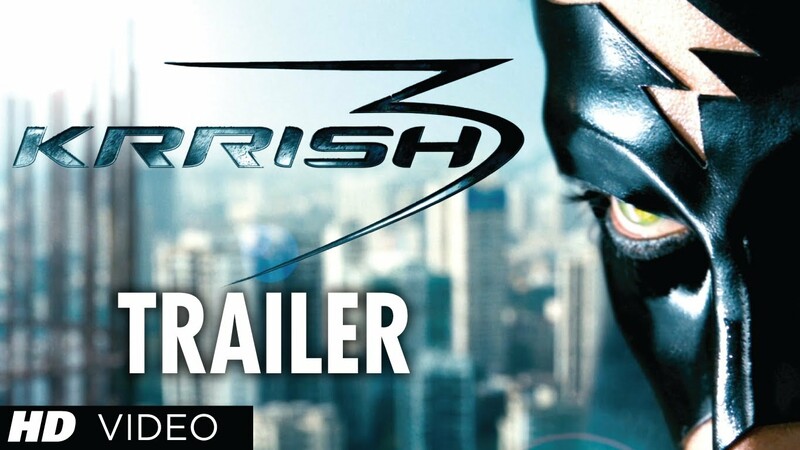 Krrish 3 is a 2013 Indian superhero film, produced and directed by Rakesh Roshan, and written by Honey Irani and Robin Bhatt. 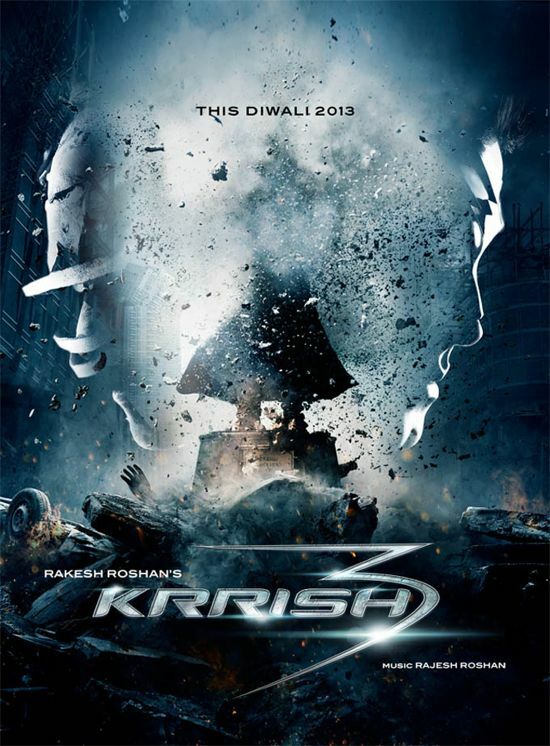 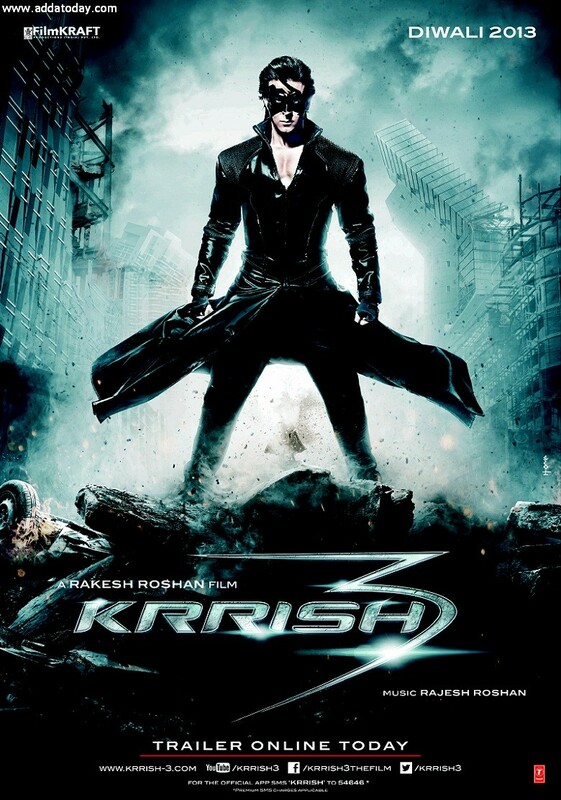 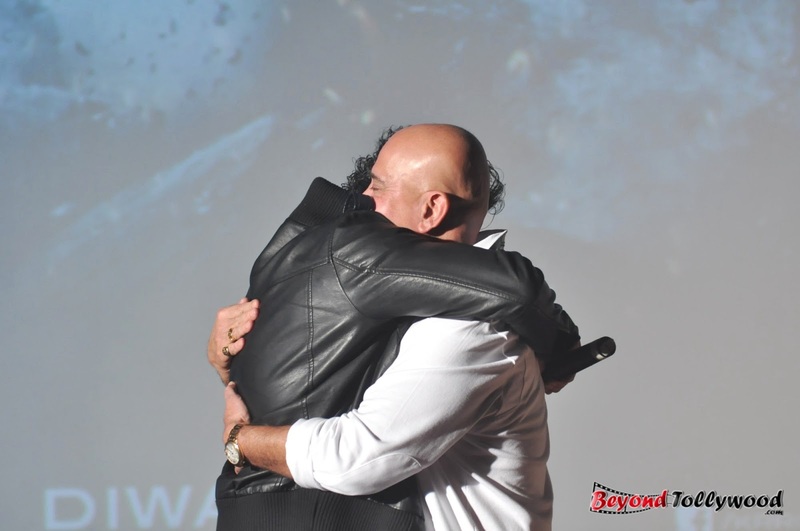 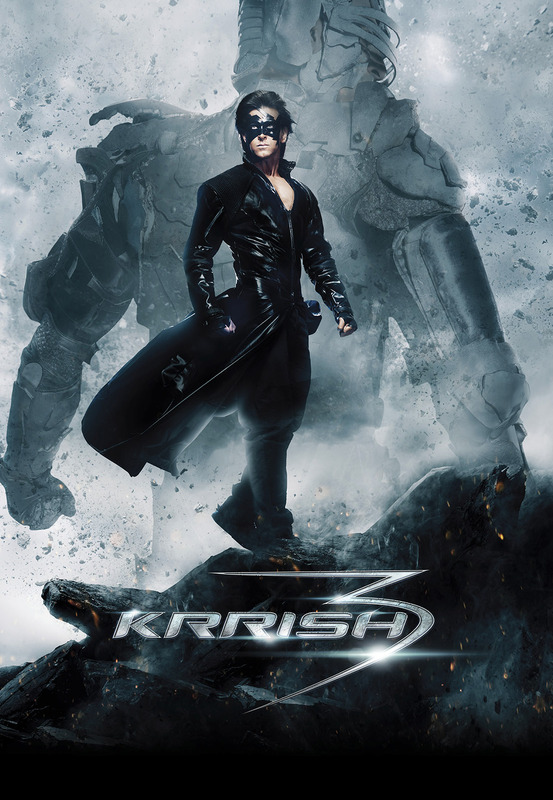 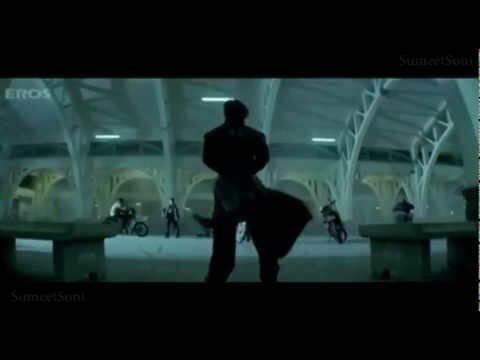 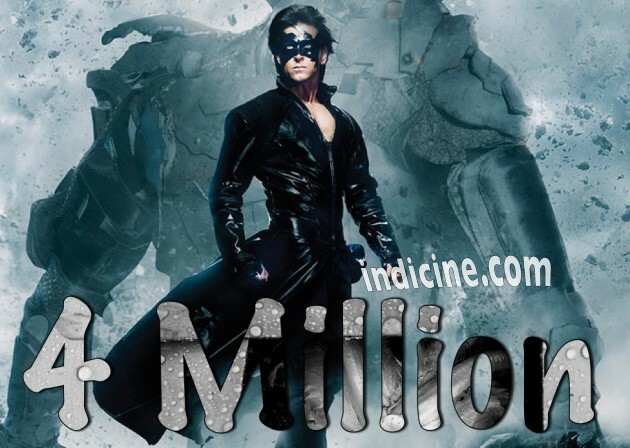 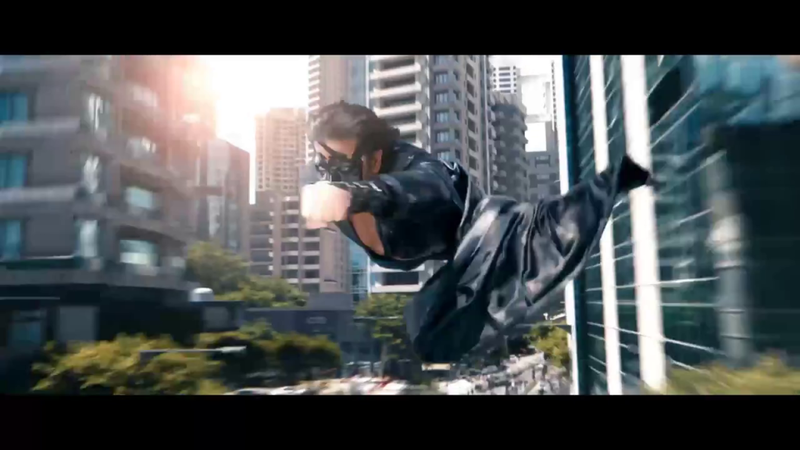 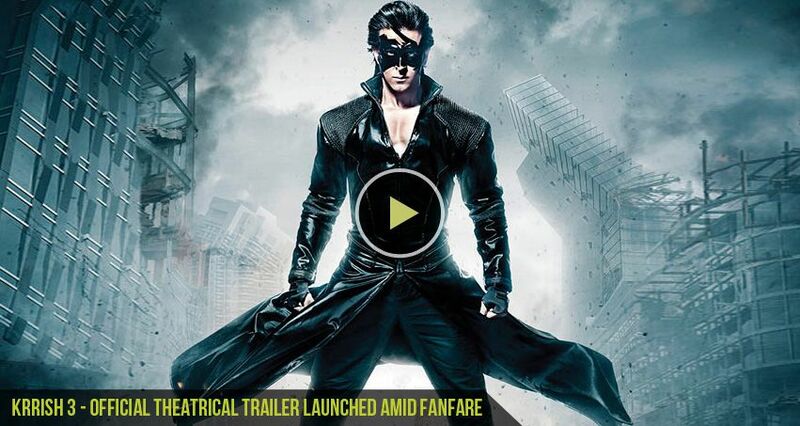 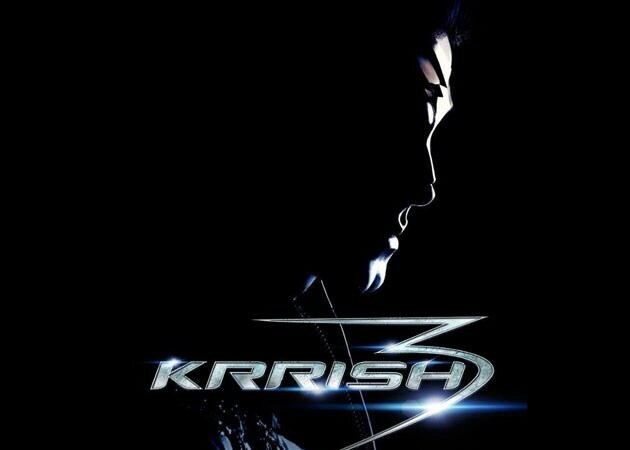 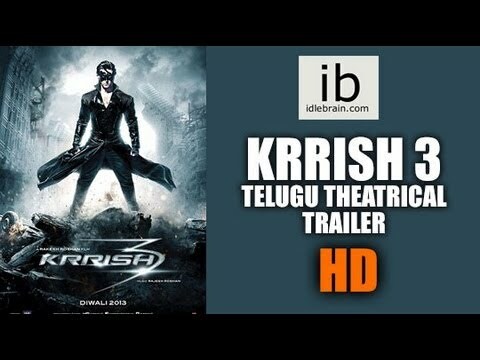 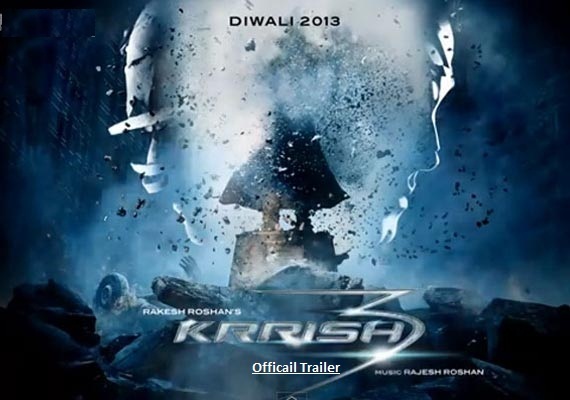 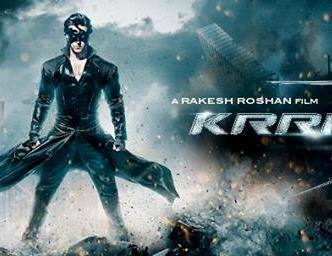 It is the third film in the Krrish series, following Koi. 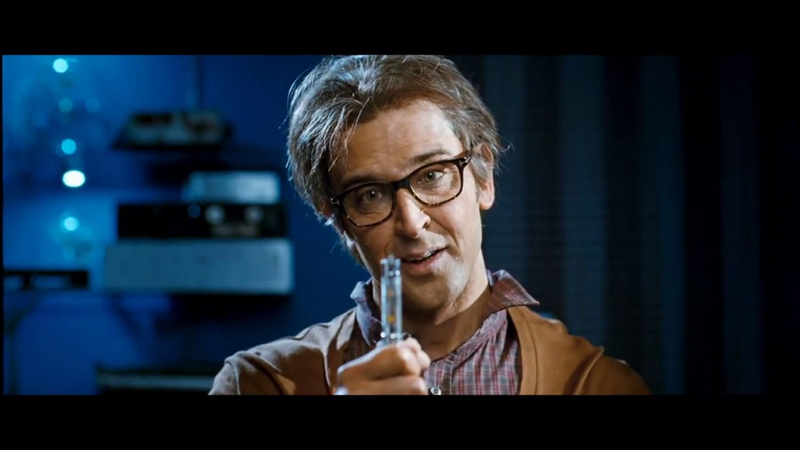 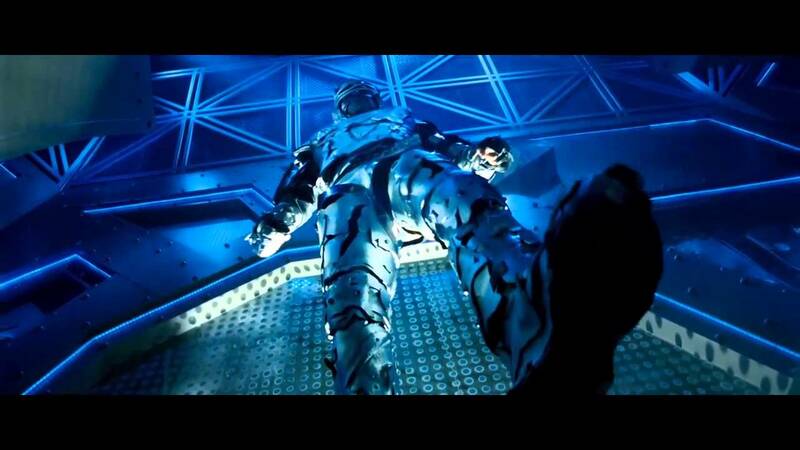 . . Mil Gaya (2003) and Krrish (2006). The film stars Hrithik Roshan, Vivek Oberoi, Priyanka Chopra and Kangana Ranaut in the lead roles. 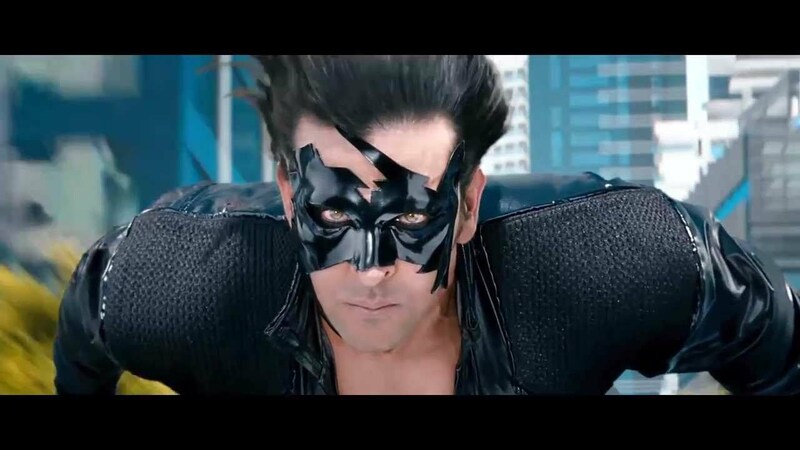 The story follows the life of Rohit Mehra, a scientist, and Krishna Mehra, a. k. a. Krrish, his superhero son, who face an elaborate conspiracy orchestrated by the evil genius Kaal and his female henchman Kaya. 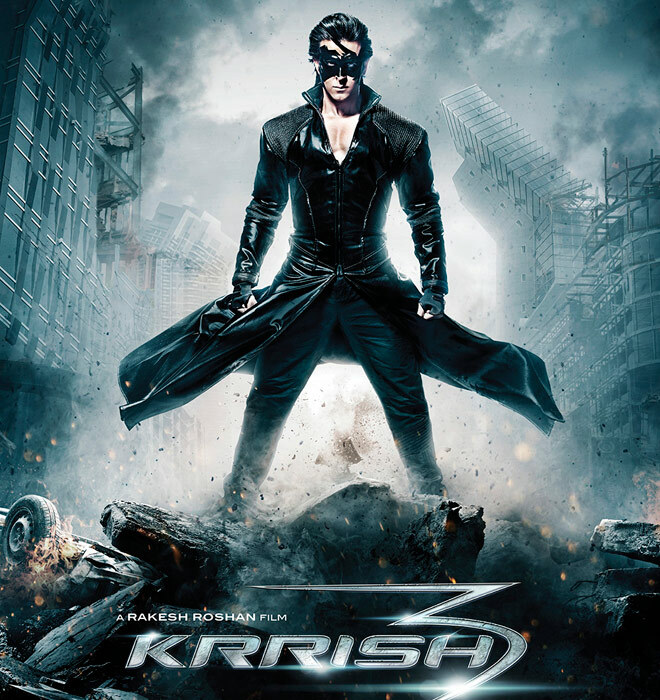 In the process, Krishna's pregnant wife Priya is kidnapped by Kaal and the form-changing Kaya takes her place at the Mehra home and eventually falls in love with Krishna.